Lisa Haydon recently shot for the first look of her Housefull 3. The comedy film, which also stars Akshay Kumar, Jacqueline Fernandez, Riteish Deshmukh, Nargis Fakhri and Abhishek Bachchan will release on June 3. The nominations for the 2016 Filmfare Awards are out and Alia Bhatt is busy preparing for her performance. 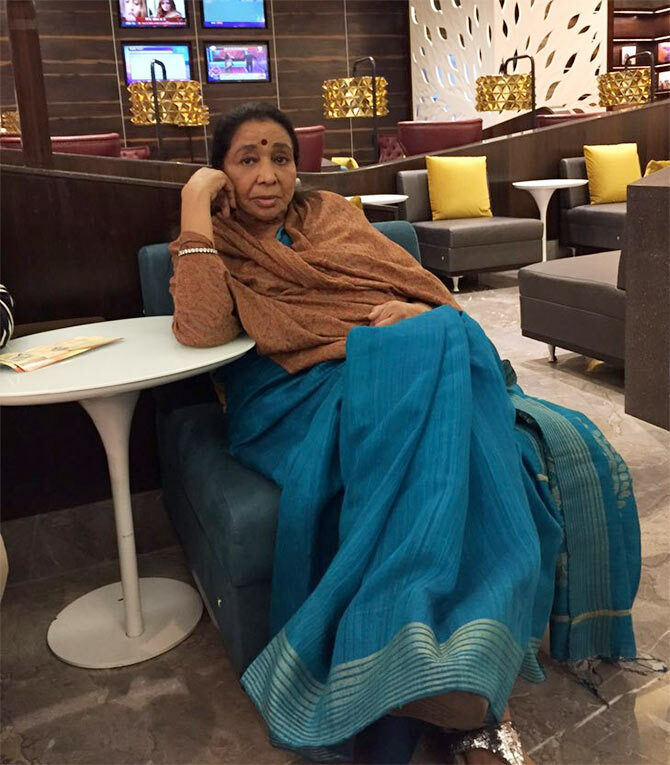 After a long gap, veteran singer Asha Bhosle is all set to perform in Aurangabad on Janaury 13. ‘Going to Aurangabad today for tomorrow's concert,’ she tweeted. Directed by Stanley Tong, the film will also feature Jackie Chan, Sonu Sood and Ileana D’Cruz. 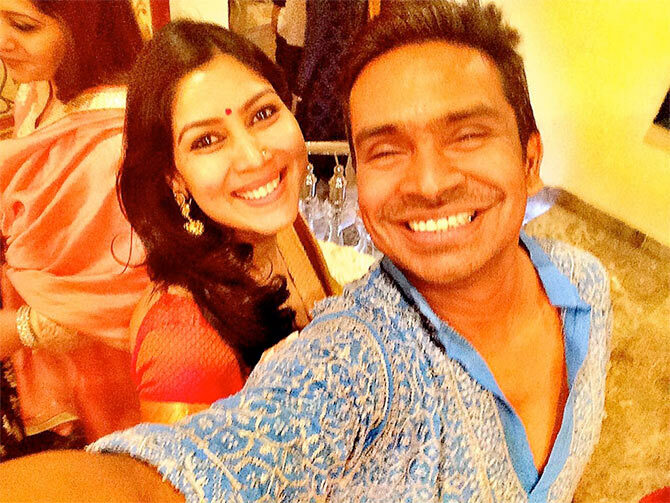 Sakshi Tanwar celebrates her birthday today and film writer Mushtaq Shiekh took to Twitter to wish her. Sakshi will be next seen opposite Aamir Khan in Dangal, which is scheduled to release on December 23. 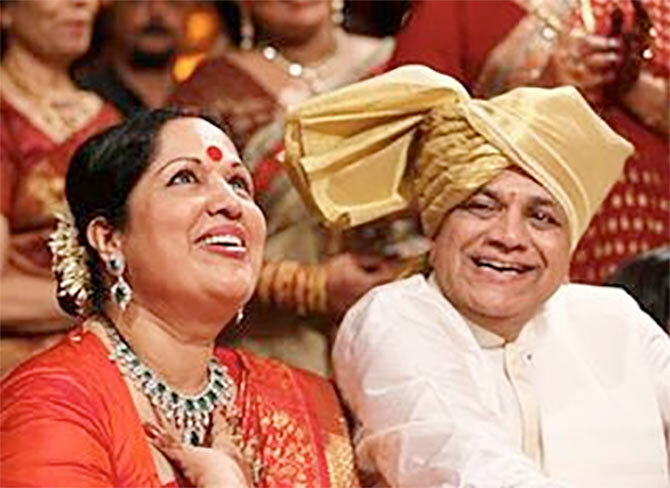 Shilpa Shetty recently celebrated her parents' 43rd wedding anniversary. 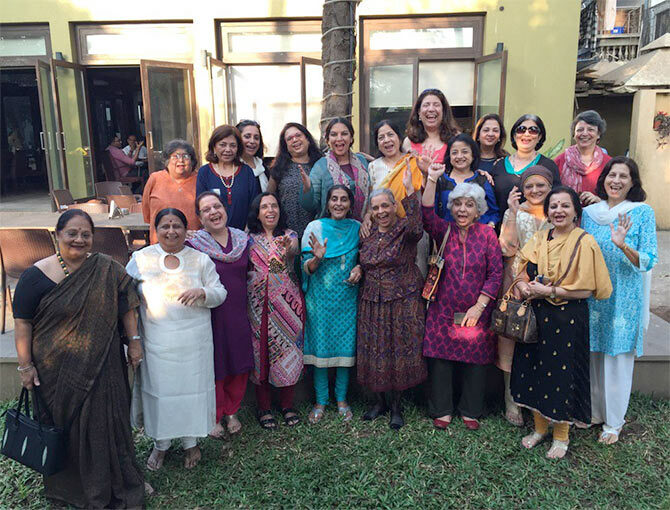 Shabana Azmi, who is promoting her latest film Chalk n Duster, recently met her friends at a school reunion. Chalk n Duster, which also stars Juhi Chawla, Zarina Wahab, Divya Dutta and Upasna Singh will release on January 15.